The 1985 Chevrolet Corvette was a car that proved an automotive company could listen to the critique of its fans. While many Corvette enthusiasts felt that the previous version from 1984 was a fine automobile in terms of technological advancement, they weren’t impressed by its performance and horsepower. Chevy took these complaints to heart and used them when they designed the 1985 Chevrolet Corvette. We’ll discuss the most poignant features of the car below, along with its origins, add-ons, and support network for those seeking help and advice. Chevy wanted to make their 1985 Corvette model something different from everything they’d produced thus far. It was a tall order given how many versions had come before, but the company was up to the challenge. They designed a car that included favorite features that fans had come to know and love. At the same time, however, they put the Corvette on a new and more competitive platform going forward. The U.S. economy at the time was rebounding from a long recession, meaning consumers had more to spend on luxury items like high-end sports cars. Thanks to conservation efforts of the previous decade, fuel prices also dropped as oil became more plentiful. The decrease meant that numerous car enthusiasts who may not have considered Corvette a good option in the past could now afford to take a look. More Americans were purchasing American-made sports cars thanks to voluntary restrictions with Japan as well. The 1985 Chevrolet Corvette arrived on the scene poised to make a big impact. Chevy scrapped the rather clunky Cross-Fire Injection fuel system from the previous model and replaced it with a smoother Tuned-Port System. Engine output and torque were so improved on the 1985 model that Chevy developed an all-new engine for the car. The design team gave the transmission system a much-needed upgrade and worked to improve the overall smoothness of the 1985’s ride, something that enthusiasts had cited as a problem for years. 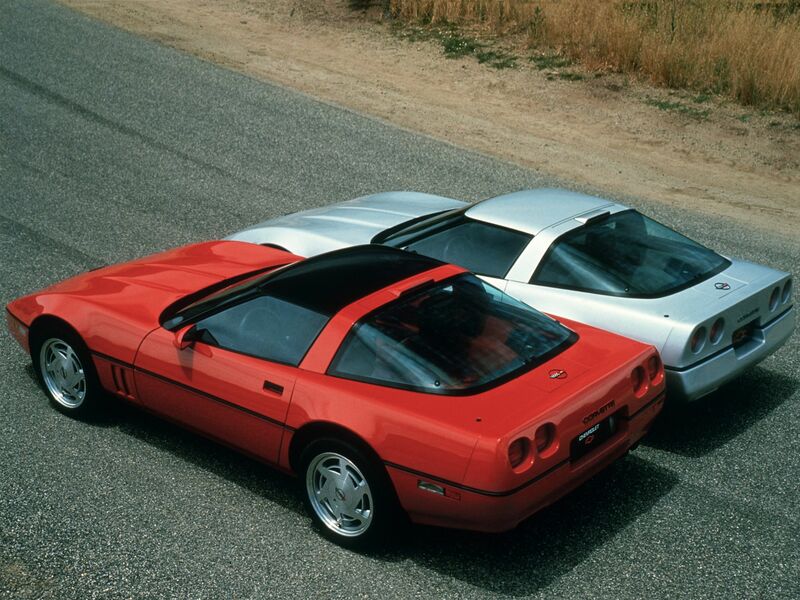 Chevrolet kept what fans liked most about the C4 generation of Corvettes as a whole when they designed the 1985 model. However, the company made several improvements to various systems, and almost all fans and casual critics alike had praise for these improvements. The Cross-Fire System from the year before sounded cool on the surface. In practice, however, it was an uninspired and rather clunky fuel injection system for the 1984 Corvette. It did not perform to the high standards Chevy had set for all of its cars. Consequently, it only survived for a single model year. The 1985 Chevrolet Corvette came equipped with a new, inspired fuel system dubbed the Tuned-Port System. This new fuel injector came courtesy of inspiration from German company Bosch. However, it featured a different intake manifold that allowed for individual injections into each engine cylinder, massively boosting performance. While the L98 started out as an engine that was much the same as the ones in Corvettes of the past, it became something different as the design progressed. The improved fuel injection measurements combined with an increase in compression by at least one half point meant the engine now had an extra 25 horsepower to spare. It now ran at 230-horsepower and 330-pounds-feet of torque, another positive increase of 40 pounds. The changes to the engine were so dramatic that Chevy decided it couldn’t be the same old engine anymore. Thus, the company gave birth to a brand new engine and named it the L98. The upgrades to the transmission for the 1985 Chevrolet Corvette were not as extensive as its other fixes. They were effective nonetheless. The differential ring was now wider and more robust to give the entire system extra longevity. In addition, Chevy relocated the override button to the shift knob and made the computer’s electronics and functions less intrusive and more convenient for the user. Despite being a luxury car, Corvette fans had complained for years that the ride wasn’t as smooth as they’d hoped. The company sought to rectify this problem with changes to the 1985 Chevrolet Corvette. As it turned out, it did not take a massive overhaul to make the Corvette a smoother ride. Chevy softened both the springs and the shock rates on the car which made for a less bumpy ride. The 1985 model also handled better thanks to stabilizer bars and wider tires. As with most models of the car, the 1985 Chevrolet Corvette endures to this day and still has a following. 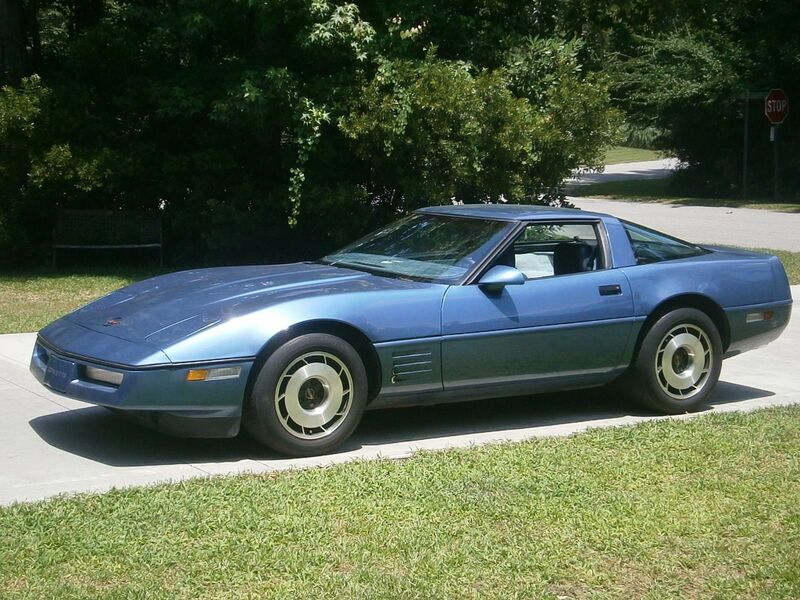 If you own a 1985 model of your own and would like any help with it, you can visit online sites such as the aptly named Corvette Forum. Here you’ll find many fellow Corvette enthusiasts ready to offer technical help and support or just a place to swap interesting stories. Several online retailers such as Zip-Corvette or Eckler’s Corvette have 1985 Chevrolet Corvette parts ready to ship to your door. The 80s was a time for classic American sports cars like the Corvette to shine. Many fans of the car made modifications to it that included body work such as customized spoilers, bumpers, and fender accessories. Some people added unique hoods or roof panels to reflect their personal tastes. Internally, upgrades or changes to the cosmetic look are popular. These changes include unique seat covers and floor mats and customized shifter knobs and accessories. Online retailers stock these parts as well as anything you might need to make repairs to your 1985 Chevrolet Corvette. The designers at Chevrolet were able to take stock of the global automotive market and emerging trends in the economy. They used this data to inform how they built the 1985 Chevrolet Corvette. The company knew a new crop of car enthusiasts would be looking to upgrade their rides; they met this need by crafting a Corvette that offered better performance, more features, and a smoother ride than ever before. 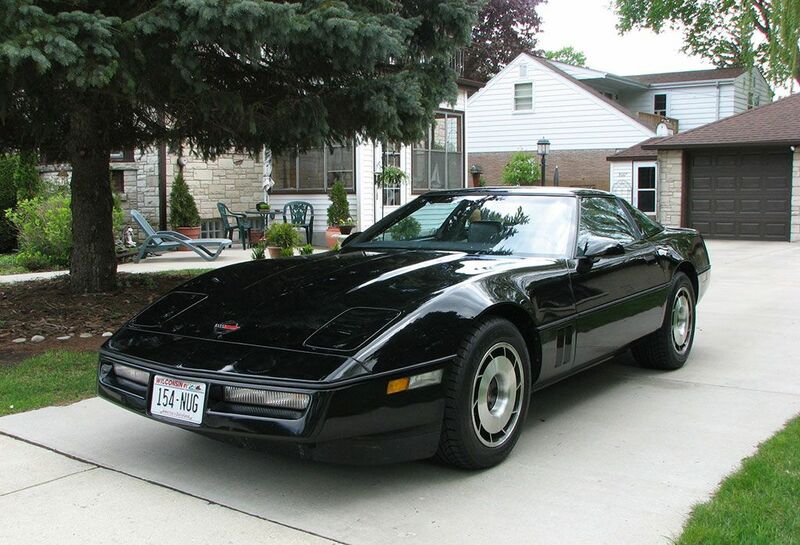 If you would like to share your experience with the 1985 Corvette, please leave us a comment below.